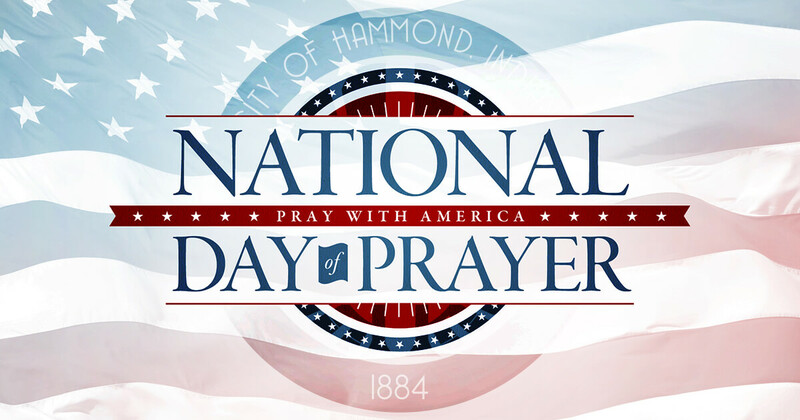 Mayor Thomas M. McDermott, Jr., and the Hammond Department of Community Development will host the 2019 Annual National Day of Prayer Breakfast. 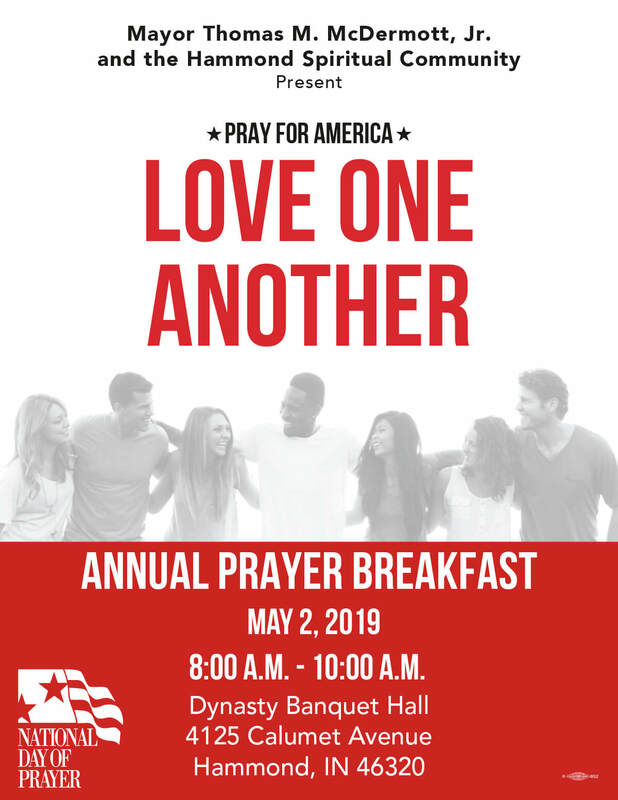 This years’ theme is: PRAY FOR AMERICA – LOVE ONE ANOTHER. The National Day of Prayer was created in 1952 and signed into law by President Harry S. Truman. 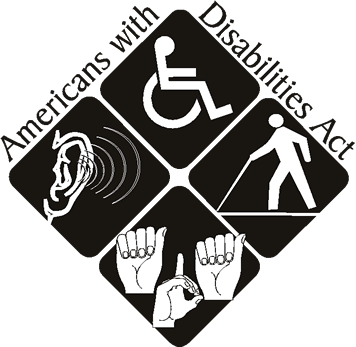 On May 5, 1988, President Ronald Reagan designated the first Thursday of May as a day of national prayer. For more information and tickets please contact Gloria Mabry at 219-853-7336.